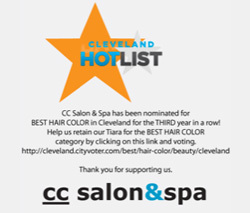 2015 winner for ‘Best Hair Color’ from the Cleveland Hotlist! Come see what we can do for you! You’ll feel it from the minute you walk in, that you are in the best hair salon in Cleveland. This blissful experience is all about you, not us. It’s about making you feel warmly invited and comfortably enveloped in CC’s signature hospitality, and precision salon and spa care. Because here, the only looks we’re caught up in are yours. 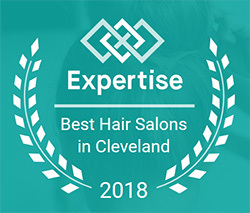 CC Salon and Spa has been a Cleveland hair salon for more than 25 years, having passionately and professionally dedicated ourselves to your inner and outer beauty. From hair, to skin, nails and body, we remain on the forefront of industry trends and fashions. Invigorate, transform, renew…and allow us to make you look and feel as beautiful as you are! Welcome to CC Salon & Spa. We would like to send a very big, grateful thank you to all of you for your support! 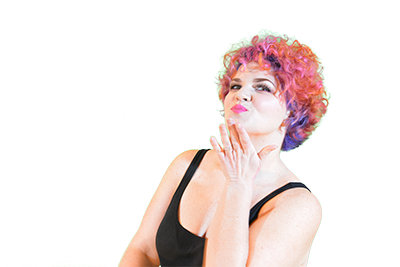 We made the Top 5 for Best Hair Color in Cleveland! 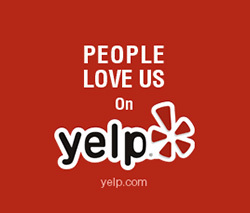 We appreciate your time, your loyalty and your votes. You make us better every year. cc salon & spa's pricing structure reflects the experience and education amongst our team of professionals. The levels offered are designer, senior designer, director & master. 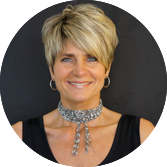 All cuts include consultation, shampoo, and blow dry finish. Additional finishing services are priced a-la carte depending on the length, thickness and level of styling. Donna Bella hair extensions provide length and volume to your natural hair. Create chemical free highlights or lowlights to add a multi-demensional look. Techniques offered; I-link tape-ins, clip-ins and kera-links. Consultation required. 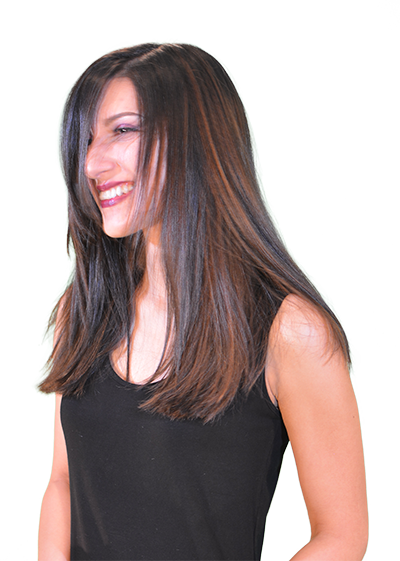 keratin is a protein solution that seals the hair cuticle eliminates frizz and adds softness and shine. A consultation is required with all color and chemical services. 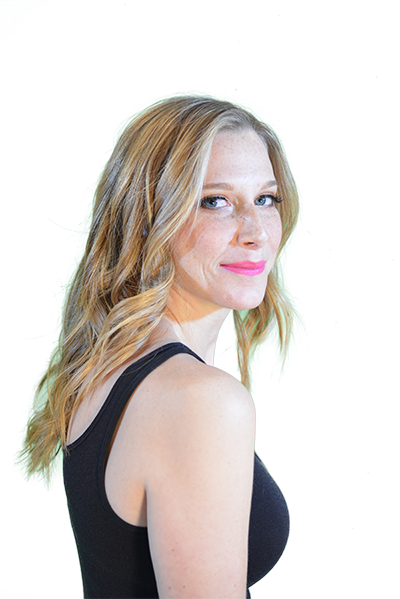 During your personal consultation, we will assess the condition of your hair, schedule the proper time and technique to meet your needs, and give you an estimate as to the time and costs involved. *We require a 50% deposit at the time of scheduling, which will be applied toward your service total at the time of your scheduled appointment. A 24 hour cancellation notice must be given for any color or chemical service or the deposit is not refundable and non-transferrable. 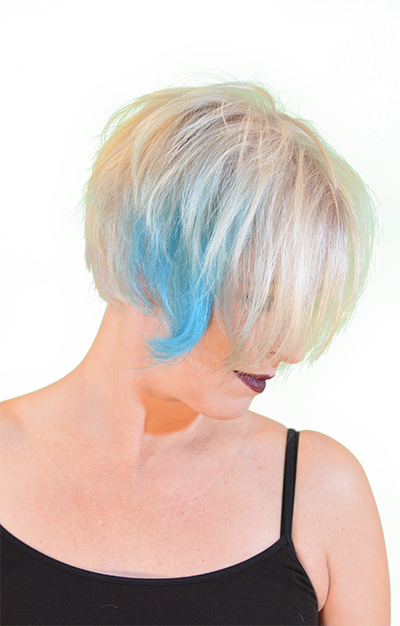 Award winning Cleveland hair color salon! Come see what we can do for you! 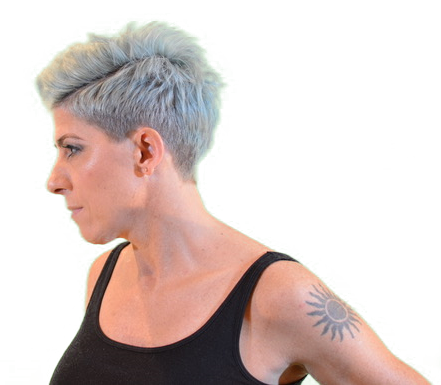 Whether you want to try something new to complement your evolving personal style, or maintain your usual cut and color, CC designers have the artistic eyes and skillful hands needed to create a look that's uniquely you. "Did you see the look on her face?" CC skin care professionals give new meaning to an old expression! We know that healthy, radiant skin is essential to how you look and feel, both inside and out. We begin with the fundamentals, and end with the finishing touches that encourage your greatest natural beauty. Nothing expresses style and sophistication quite like well-manicured hands and feet. Not only are they the first things others see on you, but they also hold your stress! Treat yourself to an indulgent nail service with one of CC Salon’s experts in personal care. 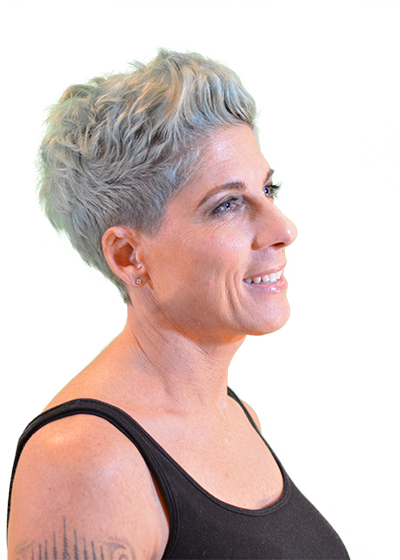 I have been a client of cc’s salon for over 10 years and it is their professionalism, expertise and commitment to excellent customer service that keeps me coming back. The salon services from a pedicure to a facial and from a cut and color to an updo for my daughter’s for prom, all are excellent, high quality and a great value. This is the go to place for all of my salon and spa needs, I can sit back and relax knowing I am in good hands and I always leave feeling beautiful. 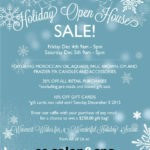 I love CC Salon and Spa! Whether I’m in to see Shelly for a cut and color, or I’m indulging in the spa services, it’s always a great experience. It’s such a friendly and welcoming place and the services are first-class. I’ve lost count of the number of times I’ve been asked who does my color. I’m always happy to share my secret and send them to CC! CC’s very warm and welcoming environment crowns the personal experience by making guests feel right at home and among friends. No wonder many of its clients have been around for years and years. Being here not only makes you look good — it makes you feel good.